The Penguins were simultaneously in the midst of a battle for their survival. Their free spending ways in the early 1990s came with a price; at one point they owed over $90 million to various creditors. Owners Howard Baldwin and Morris Belzberg who bought the Penguins after their first Cup win asked the players to defer their salaries to help pay the bills. When the deferred salaries finally came due, combined with other financial pressures, the Penguins were forced to file for Chapter 11 bankruptcy in November 1998. For much of the 1998 – 1999 season, it looked like the Penguins would either move or fold. At this point, Lemieux stepped in with an unusual proposal to buy the team out of bankruptcy. By this time, the Penguins owed him $32.5 million in deferred salary, making him the team’s largest creditor. He proposed to convert enough of this money into equity to give him controlling interest. He also promised to keep the team in Pittsburgh. 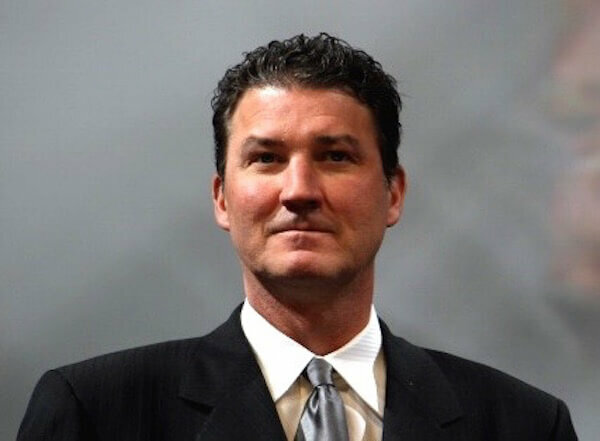 The league and the court agreed, and Lemieux, with help from supermarket tycoon Ronald Burkle, assumed control on September 3, 1999 thus saving the franchise for the second time.